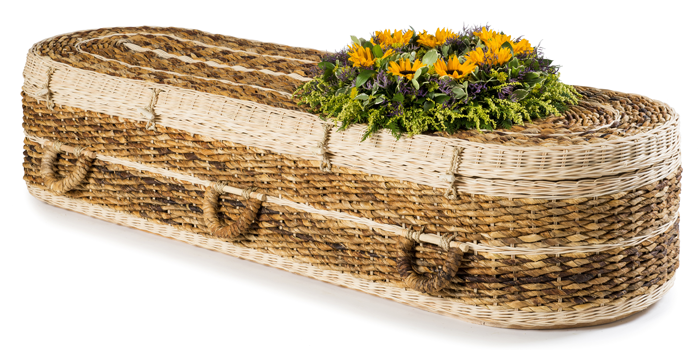 Greener lives are increasingly being followed by eco-deaths. 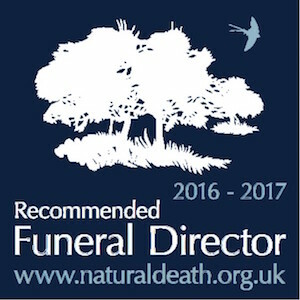 Here at Parkman Funeral Home we can provide advice on natural burial grounds and biodegradable coffins such as bamboo and cardboard. 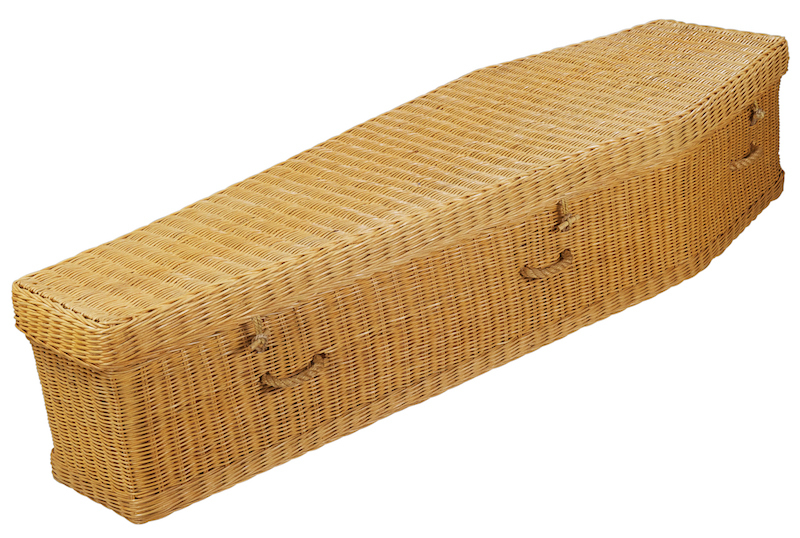 We also offer biodegradable urns which are designed to host a tree seed. 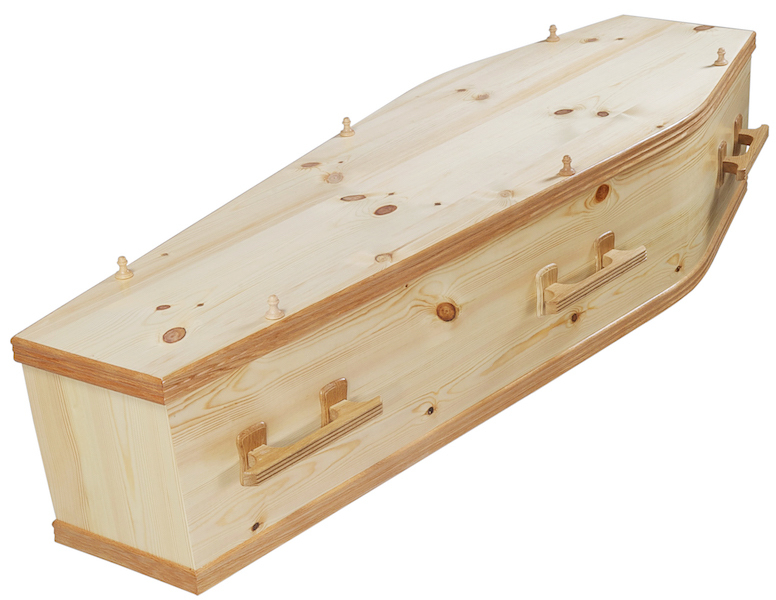 Once the urn is buried the tree begins to grow, the urn decomposes and the entire structure becomes part of the soil and fertilizer for the tree. 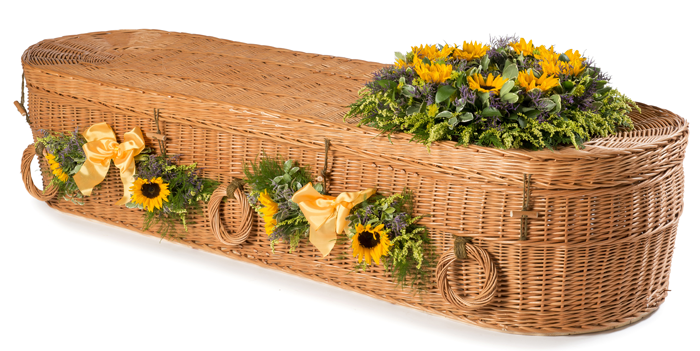 To discuss a “Green Burial” in more detail or if you have any queries regarding this type of funeral please contact us here at Parkman Funeral Home. 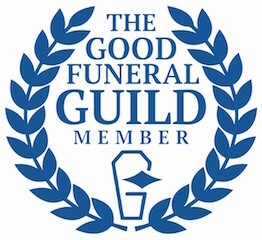 We are proud members of the Association of Green Funeral Directors.